Safety, fuel economy, comfort and convenience - discover how our automotive OEM glass is driving the best designs beyond expectations. 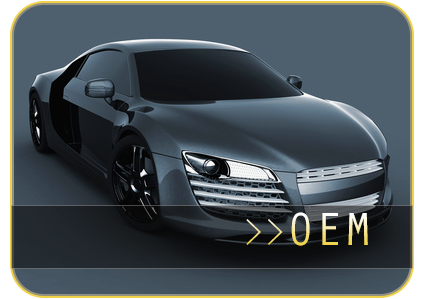 Pittsburgh Glass Works, LLC is an end-to-end automotive auto glass products and service provider. 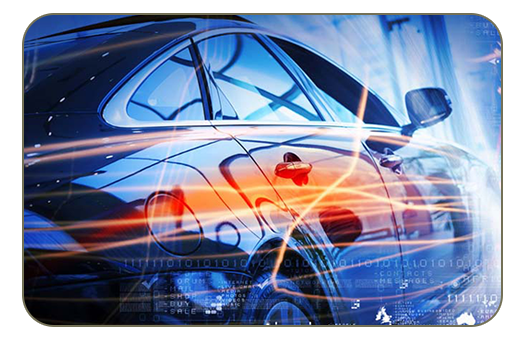 We are leaders in the automotive glass industry marketplace today and we're innovating for the future. © 2017 Pittsburgh Glass Works, LLC.